For many years the Western world has been fascinated by the Korean beauty secrets of the Far East. North Korea may be famous for its missiles, but South Korea is famous for its beauty companies and their innovations. The best Korean moisturizer will help you to achieve that youthful and all-day-long dewy look often associated with those Korean beauties we see on Fashion TV. Even skin tone, close pores and reduce signs of aging, through the power of 90% snail mucus filtrate. 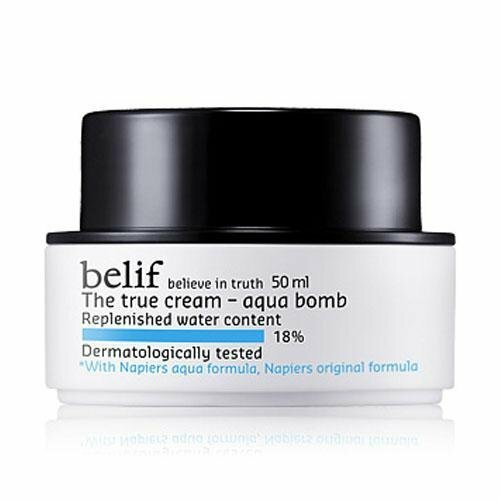 Lasting for 24 hrs, this cream creates a protective layer of film to retain moisture. Suitable for all skin types. 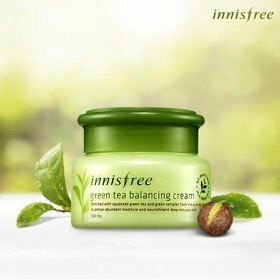 Jeju green tea extract balances moisture levels while adding hydration and providing antioxidant benefits. Korean skincare routines are nothing like Western ones, and often include 10 steps or more. The Korean climate can be very dry at certain times of the year and cold at others, so moisturizing is a core element of their skin care. The following Youtube video asks which is best, Korean or American skincare? If you want to achieve that K-beauty dewy glow, the one product you can’t skip is a good moisturizer. Let’s take a look at what makes the best Korean moisturizer, snail guts and all, while recommending five of the most popular products. Where does one start when looking for the best Korean moisturizer? There are so many exotic sounding names, so many different ingredients you may have not previously heard of, it can be very confusing. We’ve looked at some of the top-selling highly recommended K beauty moisturizing products to bring you five of what we consider to be the best Korean moisturizers you can buy. The key ingredient in this cream is snail mucus filtrate (yuk!) that’s packed with nutrients including glycoprotein enzymes, hyaluronic acid and antimicrobial peptides. Combined with over 20 plant extracts, vitamins, adenosine and peptide, this cream has skin-repairing properties while being very moisturizing and lightweight. Leaves skin soft and glowing. Attacks wrinkles and other skin imperfections. Minimizes formation of fine lines. Most powerful snail cream on the market! Smell can be quite heavy. The idea of snail mucus. 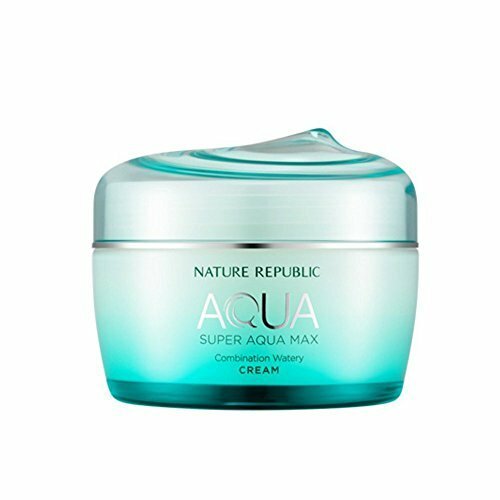 This moisturizer has about 60 different ingredients; mostly oceanic extracts that have moisturizing and skincare properties. The moisturizing is only of a medium level, so don’t expect a serious hydration surge. But if you suffer with oiliness around your T-zone and dry patches around the mouth or cheek area, coupled with a serum this will provide all the H2O you need. Lightweight formula that's perfect for combination skin. Natural marine extracts condition the skin. Absorbs quickly but moisture doesn’t last as long as many other K Beauty products. May not be hydrating enough for super dry skin. A white cream, it spreads and blends easily leaving your face feeling refreshed as it calms and soothes tired skin. For that dewy look this moisturizer leaves your skin with a nice hydrated finish and after using for a while, you’ll notice imperfections become less visible. leaves dry skin soft and glowing. Antioxidants reduce imperfections and blemishes. Can be known to cause breakouts on acne-prone faces. This cream-gel is infused with comfrey leaf, a powerful hydrating agent, and is said to provide moisture that lasts up to 26 hours. I really wanted to love this cream but again it contains alcohol which can irritate and overdry my sensitive skin. Doesn’t enlarge or clog pores. Silicone can feel like film on the face and be uncomfortable for some women. 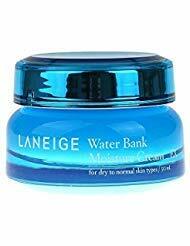 All the products made by this big Korean brand, Laneige, are made with a special type of water they infuse with minerals to help with dehydration and premature ageing. This opaque white cream is light and watery yet provides enough moisture for even really dry skin. Once the cream has settled, you benefit from 24-hour moisture to keep the skin dewy and bouncy as if you’ve just used a spritzer spray. Suitable for extra dry or oily skin. Won’t leave residue on oily skin. Contains dimethicone that acts as a primer. Great for using under makeup. Contains alcohol and artificial fragrance; be wary if you have sensitive skin. Some users have found it too heavy for their skin. Those Korean girls are certainly doing something right. Some of the ingredients may seem a bit out there, but if it achieves that dewy and bouncy look so familiar in K Beauty products, then the sacrifice is worth it…right?! 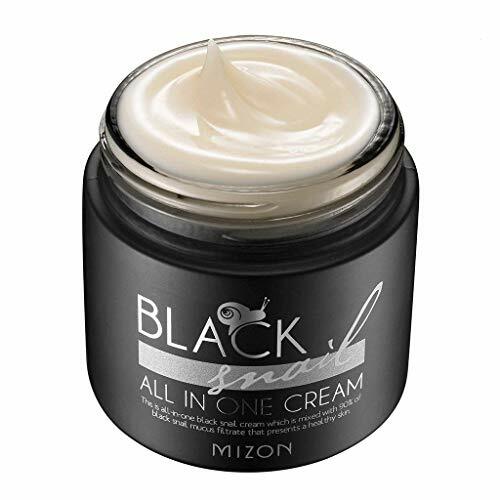 In our opinion, the best Korean moisturizer is MIZON Black Snail All-in-One Cream. Not only do you get all the benefits of a quality moisturizer but you also get to sample the snail mucus filtrate which works wonders on the skin. What is the Best Scar Cream in 2019? 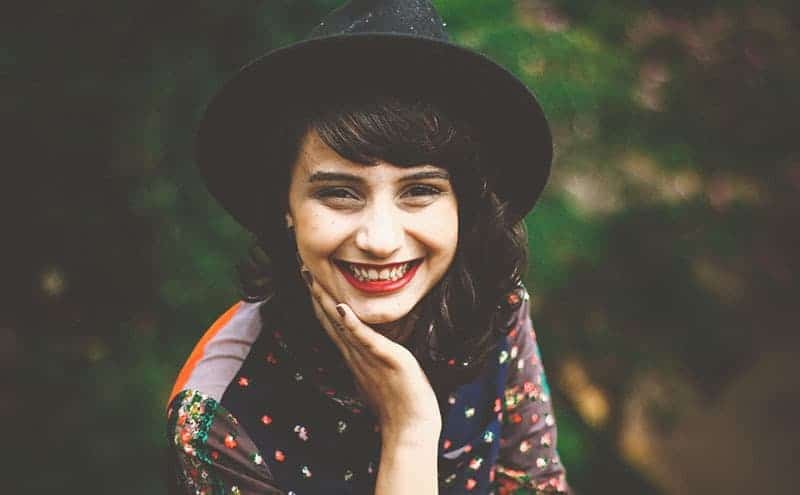 What is the Best Pore Minimizer in 2019? What Are the Best Ginseng Supplements in 2019?